Six regular season games will be played on Saturday, Sunday and Monday. Tsmoki-Minsk: A six-game losing streak has dropped Minsk into last place in the League. The recent coaching change has not produced the desired result, though a brutal schedule is largely to blame: between mid-December and the end of March, every game is against a team currently in the top-eight. 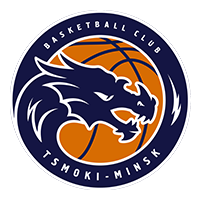 Tsmoki’s last win came on December 8 against VEF Riga, another team with slim playoff hopes. UNICS: Kazan’s winning streak was snapped in Nizhny Novgorod, but the Tatar club remains in the top-three. 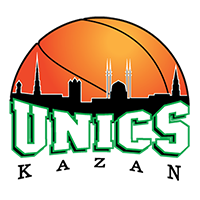 UNICS tried to make up for the Nizhny setback in the EuroCup, playing Zenit earlier in the week. Taking on Joan Plaza’s re-invigorated St. Petersburg side, Dimitris Priftis’ squad rolled to a 15-point victory, displaying tight, physical defense. 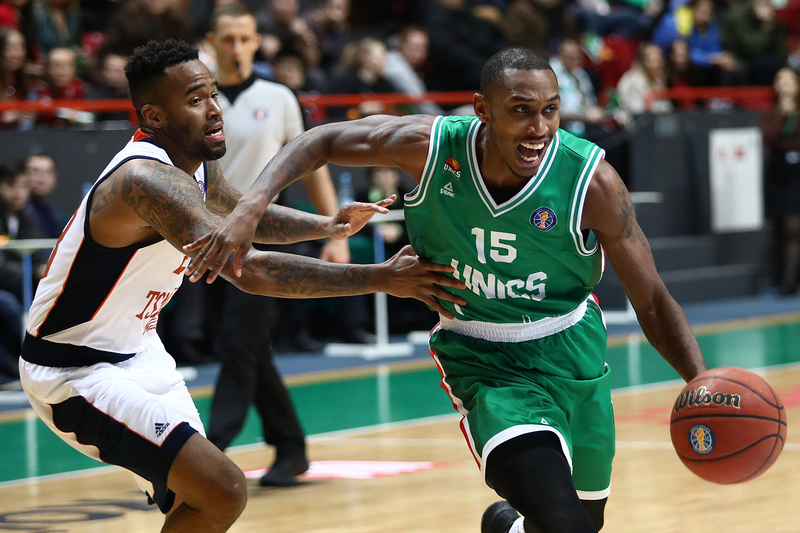 Each of UNICS’s three losses this season have been on the road, but the visitors will still be favored in Minsk. 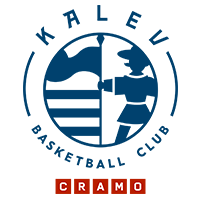 PARMA: Perm already trails the playoff pack by three wins. Head coach Nikolajs Mazurs pinned the team’s issues on roster turnover. But the changes are beginning to bear fruit, especially when it comes to Ken Brown. 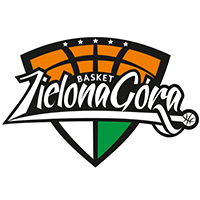 After scoring only 63 points against Zielona Gora, PARMA’s offense was far more crisp and organized against one of the United League’s top defensive teams (Lokomotiv-Kuban), while Ken Brown dished out a season-best 16 assists. Nizhny Novgorod: The big win over UNICS helped Zoran Lukic’s squad pass Avtodor in the standings and take over 7th place. Nizhny has won four of five with the only loss coming to Zenit. The team also picked up a win in the Champions League vs. Ventspils and still has a chance to make the competition’s postseason. On the flipside, Chris Czerapowicz picked up a injury in practice and could miss several games, which would be a blow to Nizhny Novgorod’s offense. 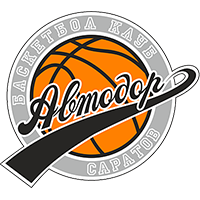 Avtodor: One of the biggest stories of the week came from Saratov: head coach Dusan Alimpijevic has been replaced by Evgeny Pashutin, who led Avtodor to a record 5th-place finish last season. 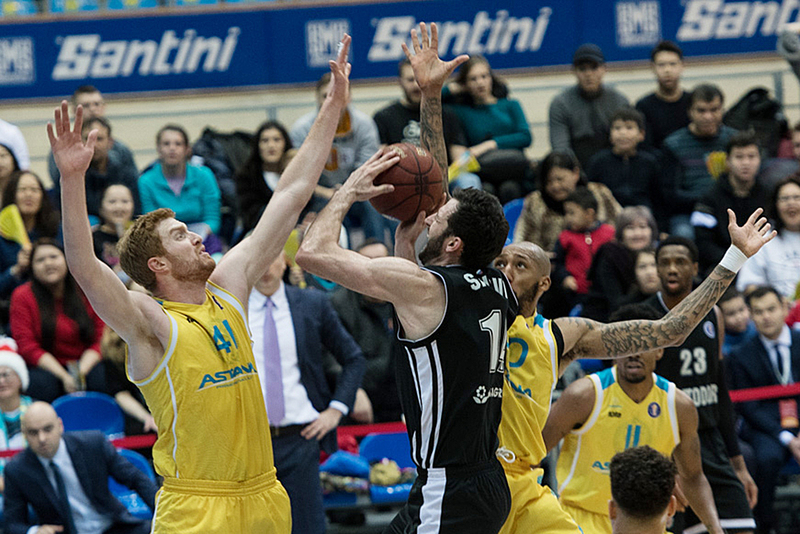 Pashutin started on a winning note, leading Saratov to a win over Leyden to clinch a spot in the FIBA Europe Cup playoffs. Astana, which is gunning to return to the top-five, will likely provide stiffer competition. The match-up between Trae Golden and Anthony Clemmons is especially intriguing, as both players lead their teams in points and assists. Astana: By snapping a three-game skid with the win over VEF, Astana remains in the hunt for a top-five finish. The victory was even more impressive, considering Astana was without Anthony Clemmons. Both Avtodor and Astana are top-four scoring teams in the League (90.1 and 86.2 points per game, respectively), but while Saratov is the worst defensive team in the League (only Tsmoki and Avtodor give up more than 90 points per game), Astana is much more balanced. 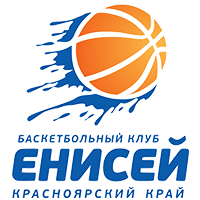 The Kazakh club has only given up more than 90 points twice this season and even won one of those vs. Enisey. 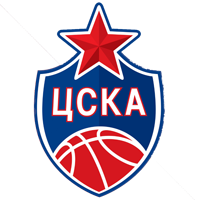 CSKA: After suffering its first loss of the season in the United League, the Army Men rebounded with dominant performances vs. Tsmoki and Zielona Gora to keep 2nd-place Khimki at bay. It’s not all good news for CSKA, however: Mikhail Kulagin had to undergo an operation and will likely miss three months, which means no Kulagin vs. Kulagin showdown on Sunday. CSKA may struggle to contain his older brother Dmitry, who seems to relish opportunities vs. his former team. Kuban took down CSKA one year ago, dealing the Army Men their first loss of the season. Dmitry Kulagin, of course, was the MVP in his first appearance vs. Moscow since leaving the club. Lokomotiv-Kuban: Loko has blitzed opponents over the last five games, helping the Railwaymen regain hopes of a top-three finish. There have been some setbacks, too, however. Kuban missed a chance to finish first in its EuroCup group, losing to Villeurbanne, which held the Russians to only 61 points. According to Vlada Jovanovic, Loko allowed Villeurbanne to grab too many offensive rebounds, which could be an issue vs. CSKA, which boasts talented big men in Bolomboy, Hunter and Hines. Zenit: The win over CSKA gave Zenit confidence, but only a few days later the team crashed and burned vs. UNICS in the EuroCup. After the game, Joan Plazan noted that Zenit was simply not as good as Kazan right now. 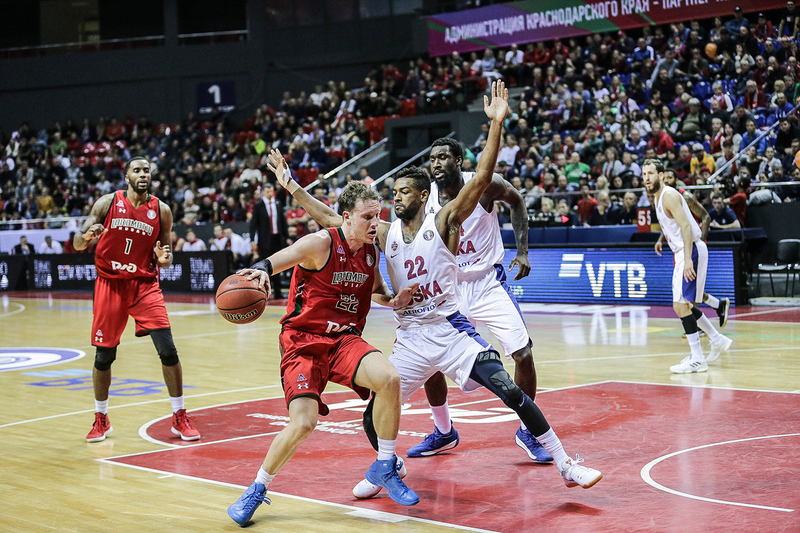 The team gets another top-three test on Sunday as it hosts Khimki. Both clubs recently brought in new head coaches and will likely take a cautious approach as they seek to establish their rhythm. 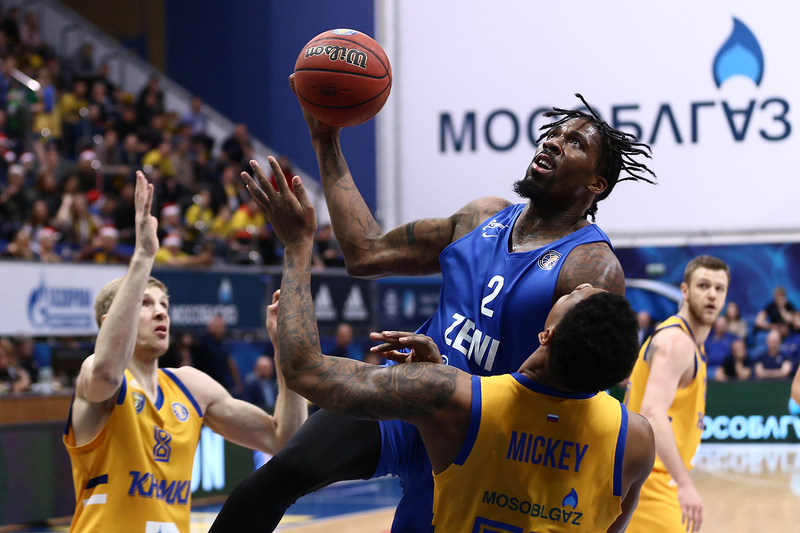 Zenit has an edge in most of the statistical categories except for defense, where Khimki leads the League in points allowed (70.6) and steals (9.4) per game, while ranking second in blocks (3.9). Khimki’s defensive prowess was on full displayed when these teams met in December, rolling to a 90-67 win. 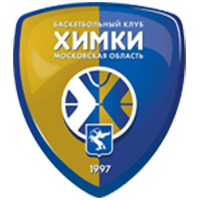 Khimki: Like Zenit, Moscow Region’s primary curse has been a rash of injuries and sickness. Alexey Shved is still not playing and the team just found out that star forward Anthony Gill will miss the rest of the season. Rimas Kurtinaitis remains optimistic, however, and has shown the blueprint for the team going forward. After losing to Bayern in his debut, the Lithuanian picked up his 100th win in the League with Khimki vs. Avtodor, before going on to defeat Zalgiris in blowout fashion thanks to a sensational 4th quarter. Khimki’s frontcourt of Malcolm Thomas and Jordan Mickey was especially impressive, combining for 36 points and 17 rebounds. 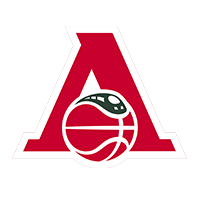 Kalev: These two Baltic clubs are in much different positions entering Monday’s game: Tallinn is tied for 8th place with Avtodor and hoping for its first-ever postseason bid, whereas VEF comes in with the League’s 2nd-worst record. Kalev last played in the League on January 19, losing to UNICS by only two points. Since then, the team announced it had parted ways with one-time leader Ivan Almeida, whose offense has been largely replaced by Chavaughn Lewis. The home team boasts a talented starting lineup, outscoring Kazan’s starting five by 27 (!) points, but the lack of depth is clearly an issue. VEF, however, struggles with the same problem, which makes Kalev the favorite in this one. VEF: Riga seemingly cannot solve its issues on offense, remaining last in the League in points scored (74.0 per game) and second-last in efficiency rating (79.9). 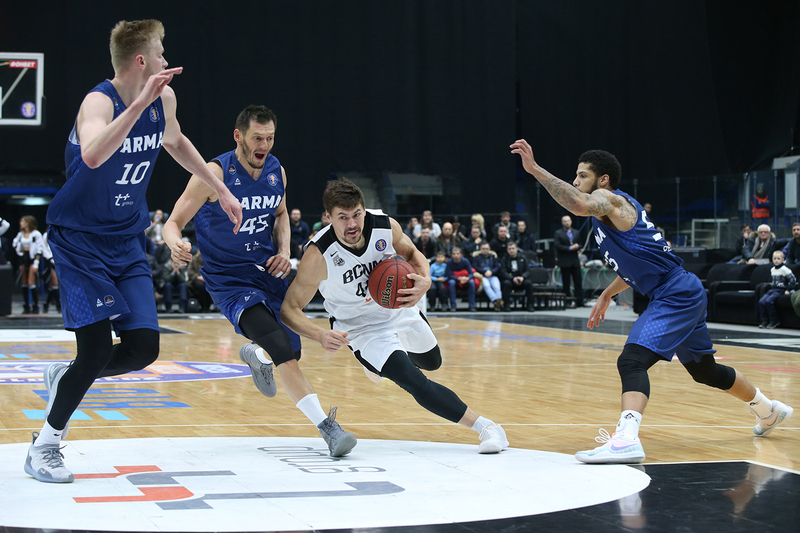 Despite these issues, VEF picked up a win in the first meeting with Kalev in October, extending its lead in the all-time series to 9-4. Since then, of course, Kalev has been one of the biggest surprises in the League, while VEF trails the final playoff spot by three wins. Riga has also already played 16 games, more than any other team in the League. 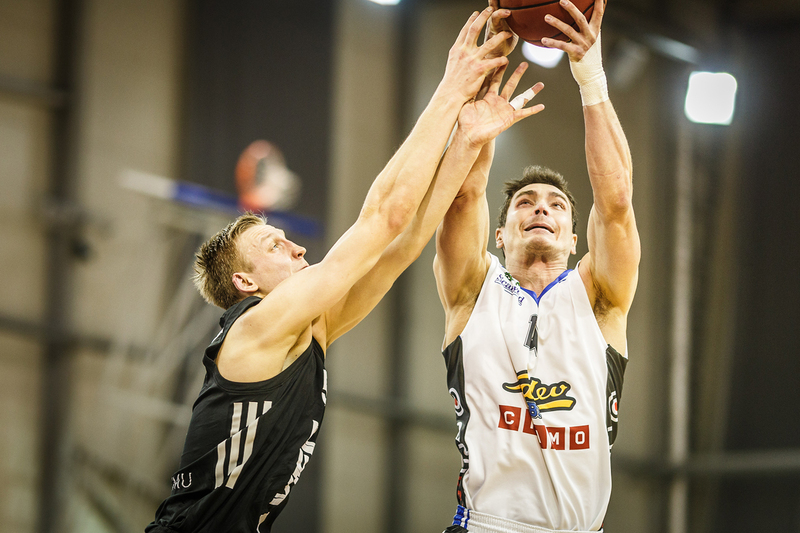 Monday’s game vs. Kalev may be the Latvians final chance to make a run at the postseason.